Effective March 1, 2019, Screen Machine Industries, LLC of Etna, Ohio has become the parent company of Diamond Z of Caldwell, Idaho. 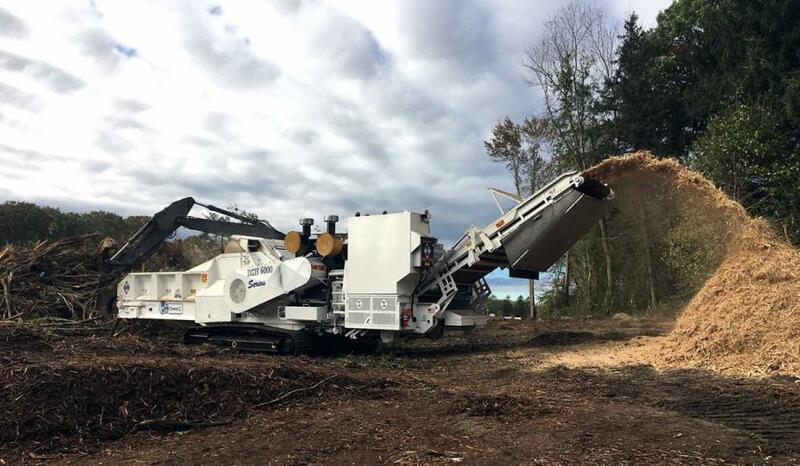 This will create a strong partnership of two material processing pros – Screen Machine in crushing and screening, Diamond Z in chipping and grinding. Together, both companies will be able to service the growing need for mobile equipment across a number of industries. "Screen Machine and Diamond Z both have a strong history of product quality, innovation and customer service. As we continued to get to know one another and discuss potential opportunities, it became clear this would be a great partnership," said Steve Peel, former CEO and owner of Diamond Z. Screen Machine began in 1966 as a structural steel company and found its niche serving crushing and screening needs for the aggregates and coal industries in the Midwest. Now its machines are in service around the world. Shane Terblanche, president & CEO of Screen Machine, said, "We have a great opportunity to join our shared vision of providing the most durable and reliable products in our industries with our unmatched focus on customer service. Add to that our shared company values and focus on people and culture, we are very excited to move forward together with Diamond Z and all of its employees, customers, suppliers and the community." Screen Machine began in 1966 as a structural steel company and found its niche serving crushing and screening needs for the aggregates and coal industries in the Midwest. Now its machines are in service around the world. Diamond Z was founded with a clear focus on chipping and grinding and has enjoyed great success as a result of its affiliation with Rule Steel, a structural steel manufacturing company. Its machines are in service around the globe. Both Screen Machine and Diamond Z are known within their respective industries for superior quality, excellent performance, outstanding customer support and American-made innovation. 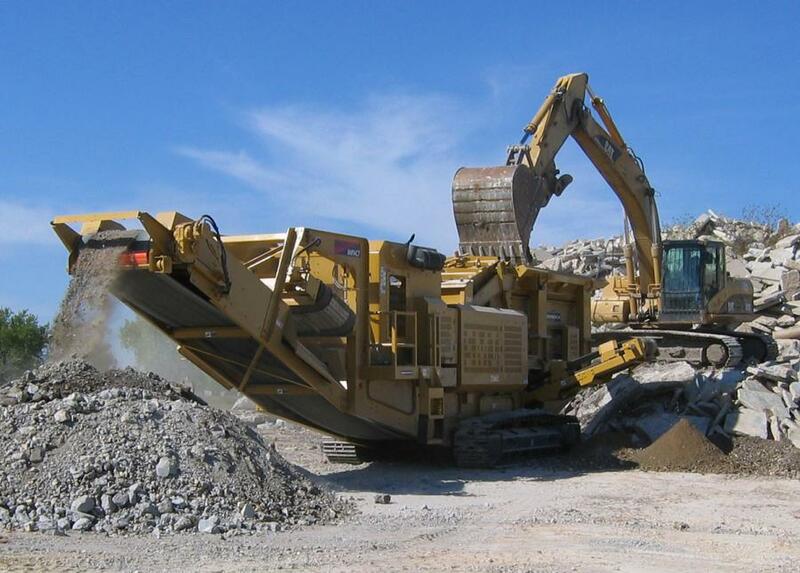 Both Screen Machine and Diamond Z will continue to operate as they have done so for many years from their respective facilities in Etna, Ohio and Caldwell, Idaho. For more information about Screen Machine, visit www.screenmachine.com. For more information about Diamond Z, visit www.diamondz.com.